VRMARK Cyan is a newly released benchmark and it seems that AMD graphics cards perform better as compared to Nvidia. 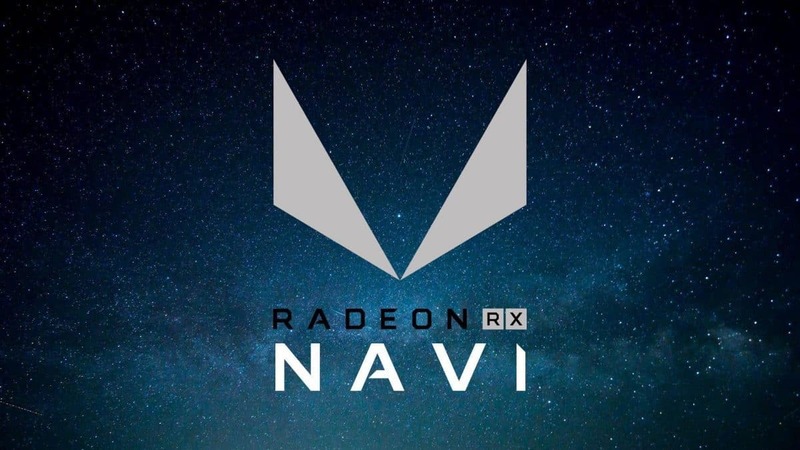 Here we have the score and FPS for Some high to mid to range graphics cards from AMD and Nvidia and it is a bit surprising that AMD manages to come on top. We can see that when it comes to the VRMARK Cyan benchmark the AMD GPUs have an edge of the Nvidia graphics cards. It is important to note that the GTX 1070 Ti was released to outperform the Vega 56 but it fails to do so here. VRMARK Cyan is a new benchmark, so I encourage you to do tests of your own and see what kind of results you get. It will be interesting to see what fans have to say about this. We will be talking about this in detail in the future when we have enough information regarding the benchmark. If you are interested in checking that out then be sure to stay tuned to SegmentNext. 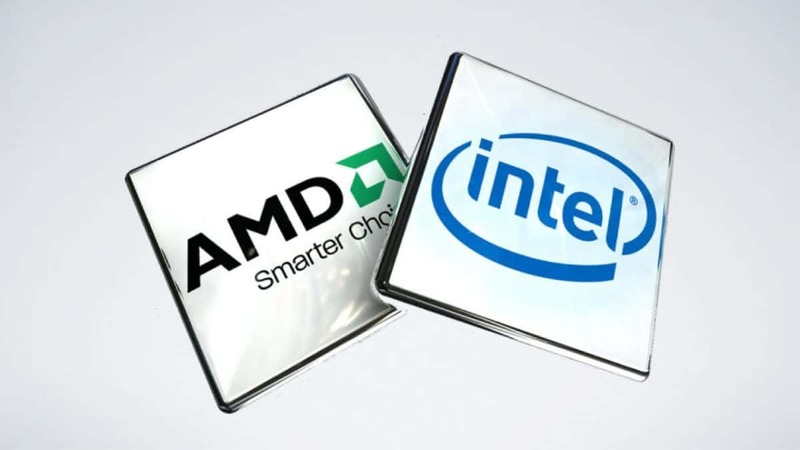 Furthermore, the stats reveal that AMD sold more CPUs as compared to Intel in the month of July. 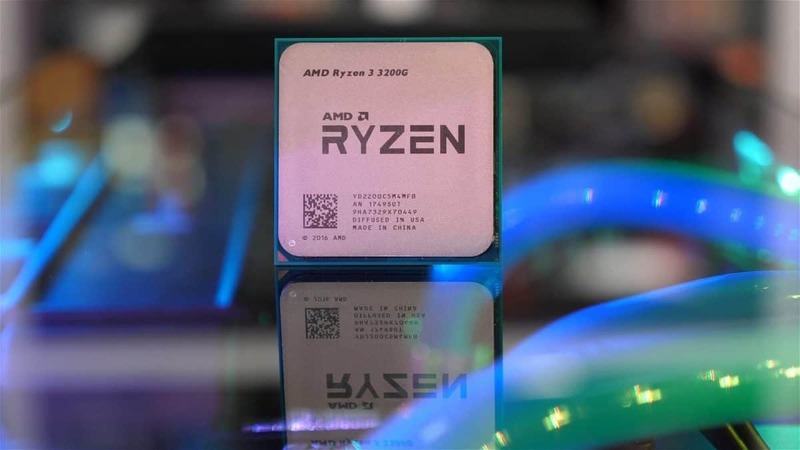 AMD has not had any kind of issues when it comes to the CPU side of things. The problem is with graphics cards. 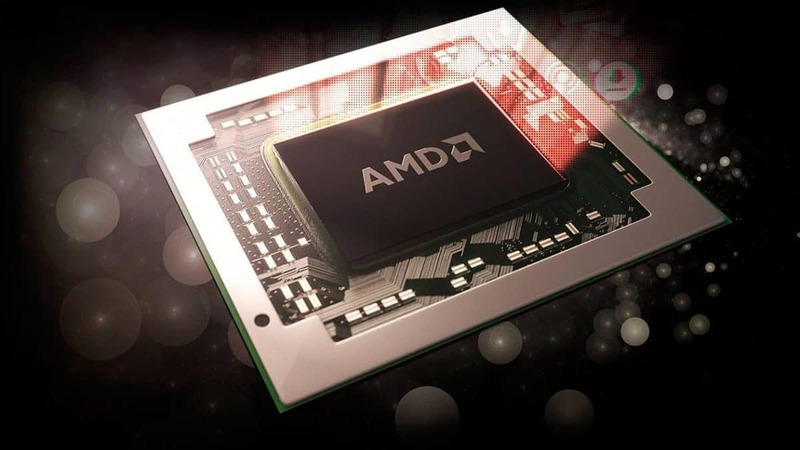 AMD has already revealed that 7nm graphics cards will be coming out, even though we do not have a release date. We had an outstanding second quarter with strong revenue growth, margin expansion and our highest quarterly net income in seven years. Most importantly, we believe our long-term technology bets position us very well for the future. We are confident that with the continued execution of our product roadmaps, we are on an excellent trajectory to drive market share gains and profitable growth. Let us know what you think about these VRMARK Cyan numbers.